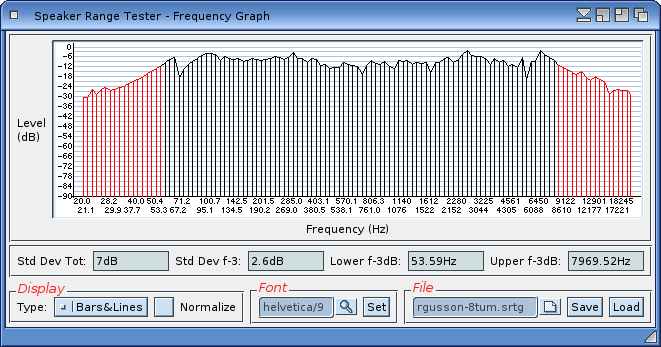 Short Description Tests the frequency response of speakers. or any other audio equipment such as filters, amplifiers, etc. and analyse the frequency response curve.